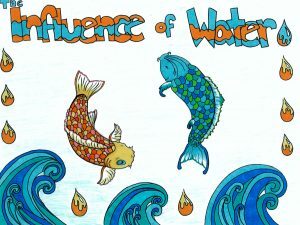 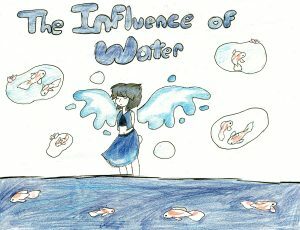 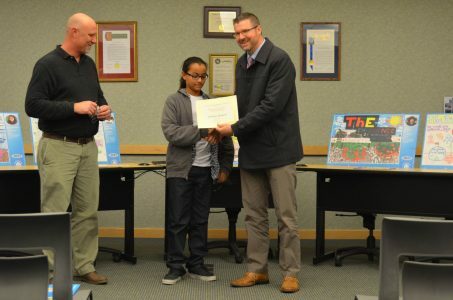 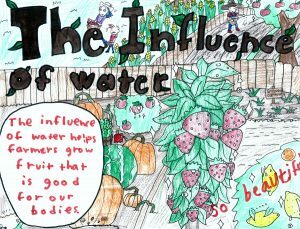 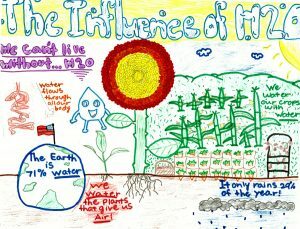 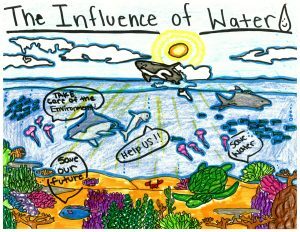 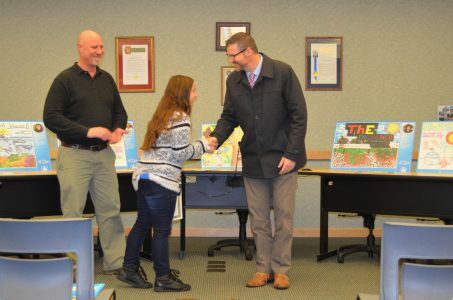 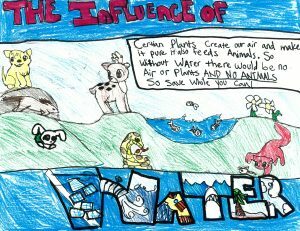 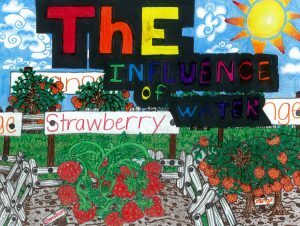 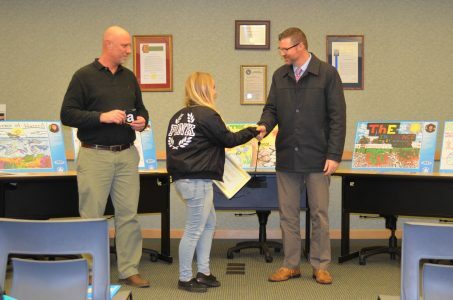 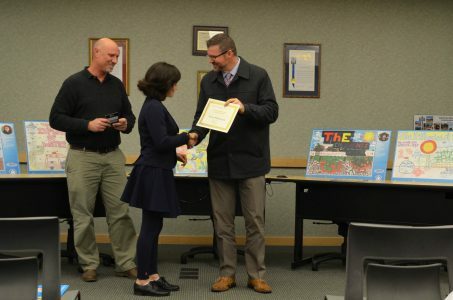 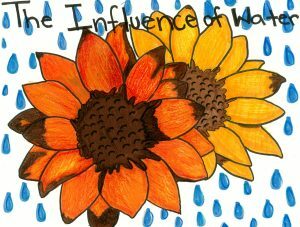 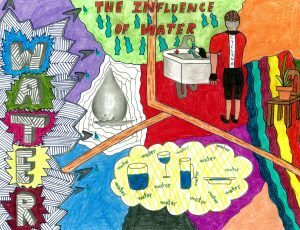 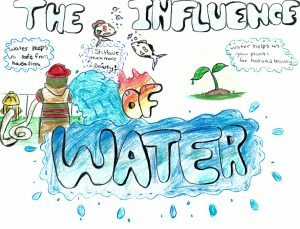 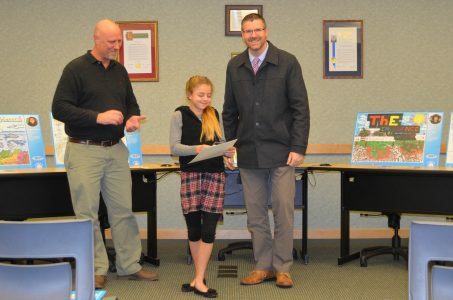 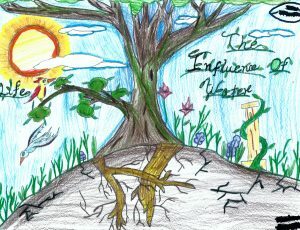 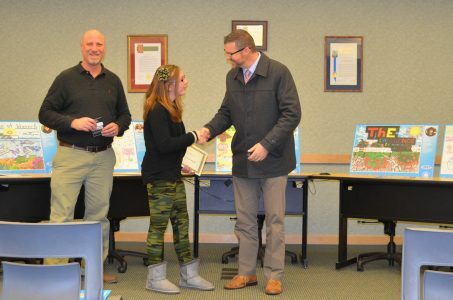 Fourteen Barrett Middle School students have been selected as winners of the eleventh annual Carmichael Water Wise Art Contest. 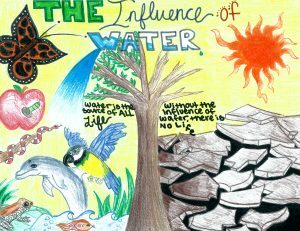 These students were among hundreds of others who submitted artwork for the competition, which promotes the arts, encourages creative expression, and the appreciation of water. 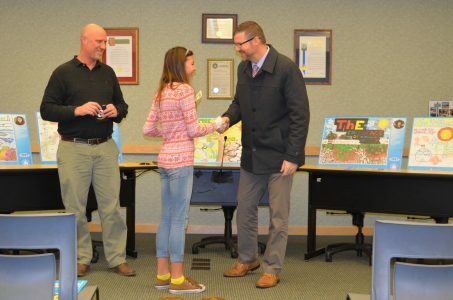 The art contest was created with the support of Carmichael Water District and the Kiwanis Club of Carmichael. 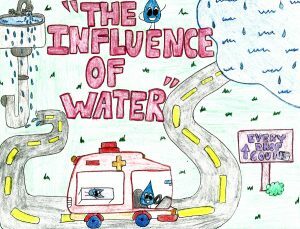 The goal of the contest is to involve the students of Barrett Middle School in educating their community about the influence of water. 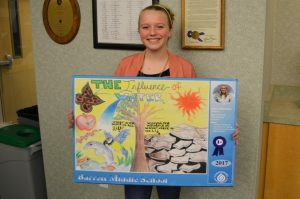 The student’s artwork will be turned into a calendar that Barrett Middle School will sell to benefit their art program. 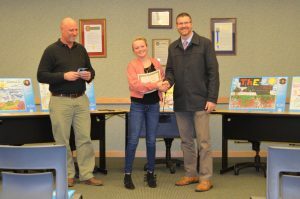 Award ceremonies were held January 23, 2017 at the Carmichael Water District. 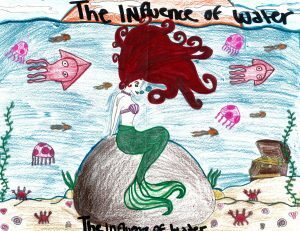 Congratulations to our 2017 Calendar Contest winners!